I woke early in the morning and through the canvas of the tent I was greeted by the sound of sheep in the field next door. 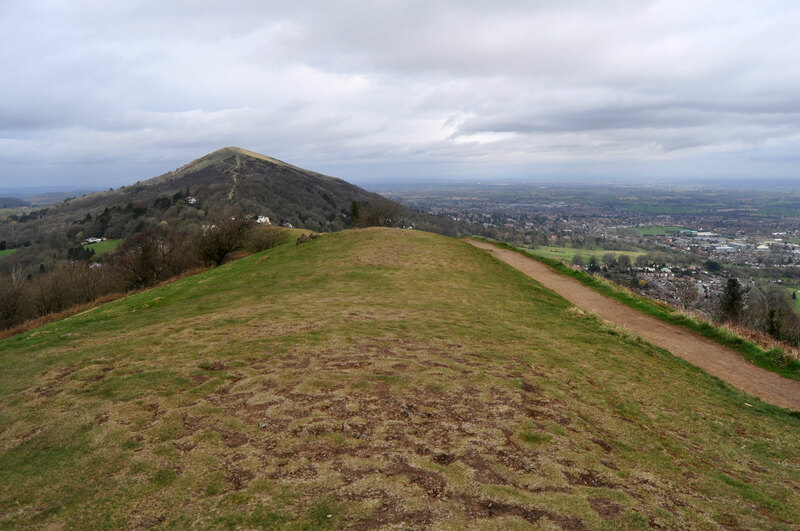 I had arrived here the previous day after climbing Cleeve hill in Gloucestershire, It was a nice campsite, near the village of Welland about 5 miles south of Great Malvern, the campsite was part of a pub called the Millbank and it had all the facilities I needed. I got up and had some breakfast of sausages, eggs and bacon, and then packed my backpack for the day. 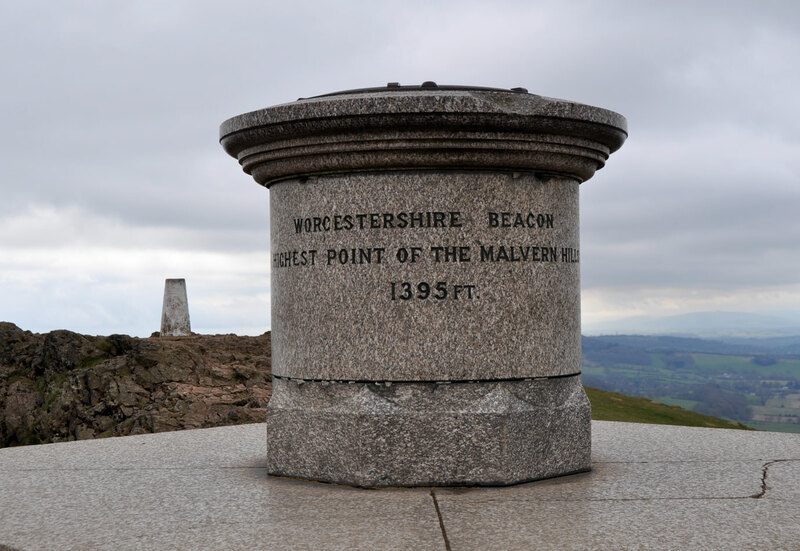 The plan today was to walk from the campsite north west to the top of Worcestershire beacon and then east into Great Malvern and finally south back to the campsite, a walk of about 11-12 miles. I left the campsite at about 10 am and first walked east for a few minutes until I reached a smaller road heading north west, this road took me through a the village of Upper Welland and after another 15-20 minutes I had reached the base of the Malvern Hills. 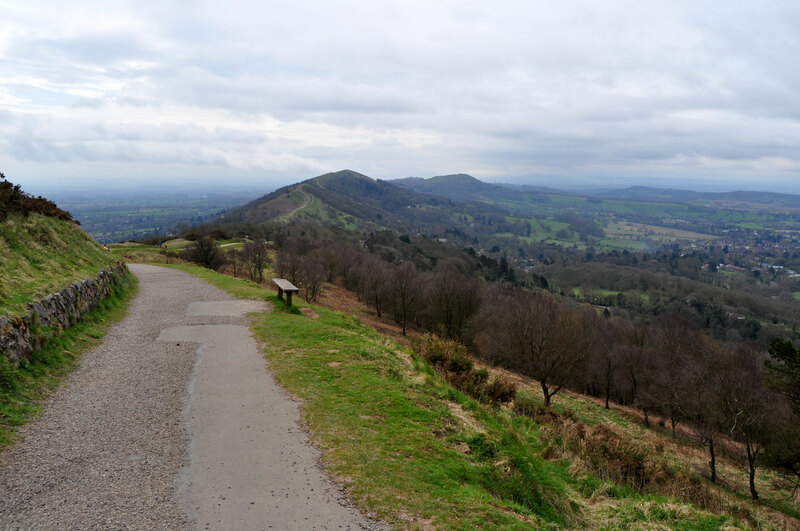 If you dont know the Malvern hills they are basically a series of prominent hills covering about 5 sq miles, the stretch for about 8 miles and tower over the surrounding towns and countryside leaving much of it in shadow. 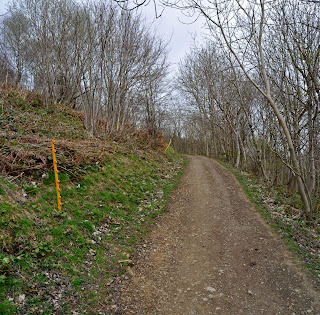 My climb up the hills started gradually along a residential road and then eventually I found a footpath heading directly west steeply up the side of Jubilee hill, The path then met with another path which headed north along the side of the hills climbing gradually up to the top of Perseverance hill, from the top of Perseverance hill I could see Worcestershire beacon ahead of me and behind me the chain of smaller hills heading south. 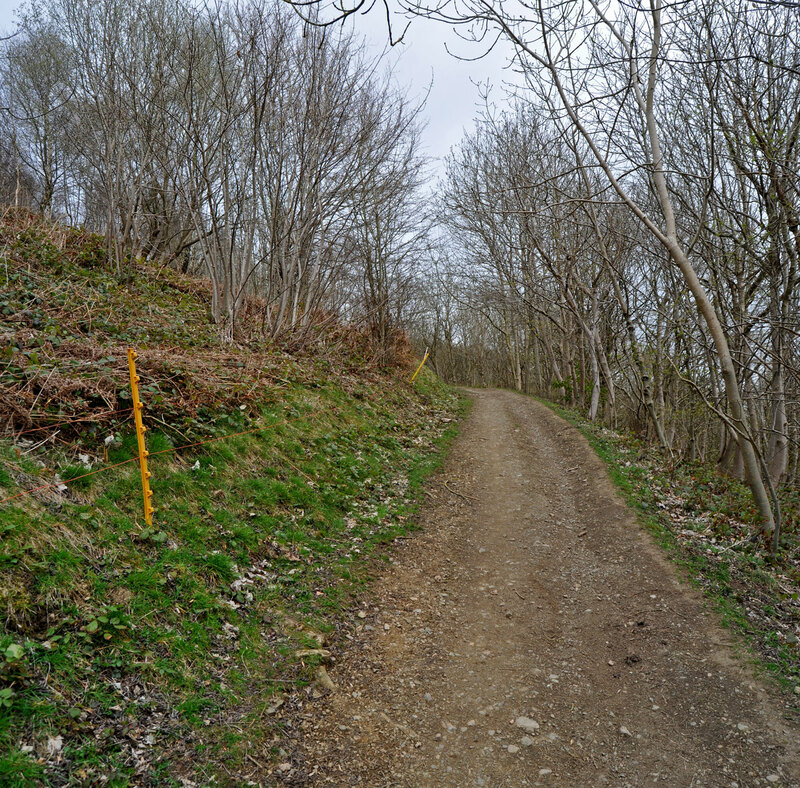 The path now headed down hill coming out on one of the few roads that cross the Malvern hills, I was between the 2 villages of Upper Wyche to the west and Lower Wyche to the east, I crossed the road and started the climb up Worcestershire beacon, I was surprised at this point to the amount of people walking up and down the beacon, I stopped for a cup of tea from my flask on the way and carried on heading northwards and up the hills, eventually I climbed the last paths to the top of the beacon marked by a trig point and a Diamond Jubilee Toposcope. At 425 meters high the beacon is the highest point I have climbed to since climbing Scafell Pike last August. I stayed here for quite a long time eating my lunch and taking some timelapse videos, I had a nice chat with 4 guys from Birmingham who became the subject of part of my timelapses and spent a good time taking in the views. 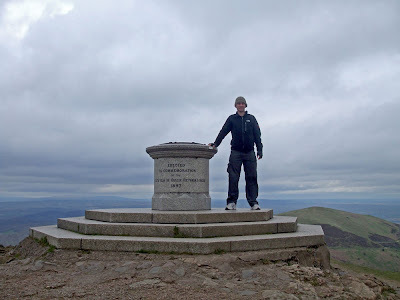 The views from the top were amazing, probably some of the best views I have seen on my highpoints challenge, to the south I could see the long chain of hills stretching into the distance and then to the west I could see Hereford and the Brecon beacons in the far distance. To the east I could see Cleeve hill in the distance with Great Malvern just below me and a patchwork quilt of fields stretching out, It was quite windy up here but I managed to shelter amongst the rocks where it was quite warm. What amazed me here was the fact I could see many of my other high points from the top, to the easy was yesterdays Cleeve hill and then Ebrington hill in Warwickshire, to the west were many the high points I will be encountering in south Wales, I could just about make out the hills near Birmingham and to the south were the hills around Bristol. 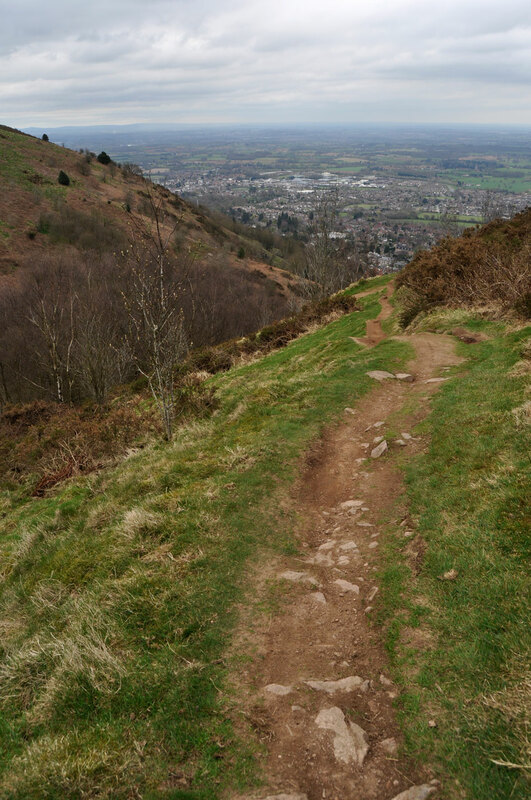 It was now time to move on, I left the top and headed northwards along various paths until I reached a path which headed east steeply down the hill towards Great Malvern, near the bottom of the hills I passed St Ann's Well, The Malverns are famous for its spring water and here you could see the water pouring out of the rocks. Moving on I followed a winding zig zag path down into some rose gardens and into the town centre. I was able to have a good look around the town and I purchased my dinner for my barbeque that evening (more about that later on). 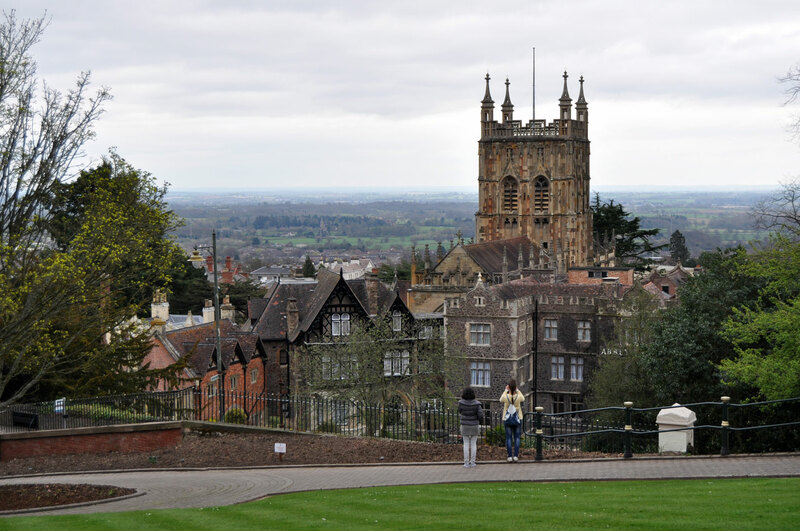 Great Malvern was a lovely little town, I recommend everyone to visit, it has some little museums, nice gardens and some nice shops, it was now time to head back to the campsite, I left the town centre and headed south, through a park and along a few residential roads coming out near a point where the railway travels through a tunnel under the Malverns. 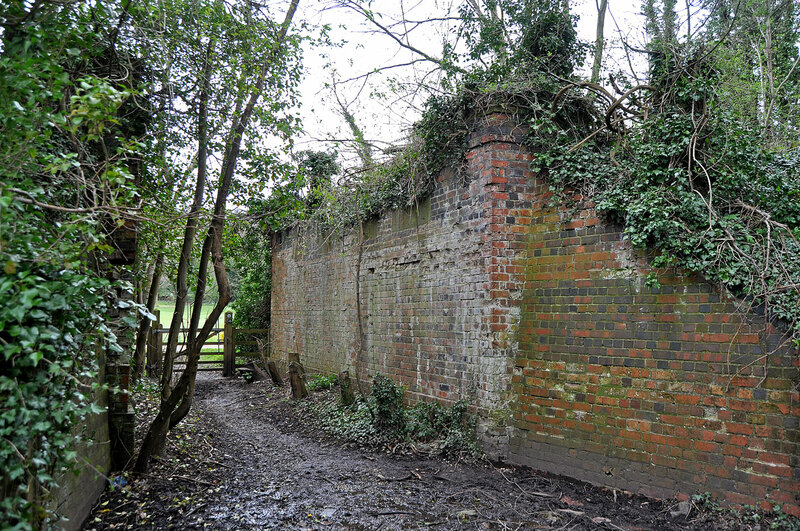 From here I was able to follow the course of a disused railway, a nice long straight pathway heading in the right direction, it took me through some cuttings and along various banks until It left the path of the old railway and off through some farm land. 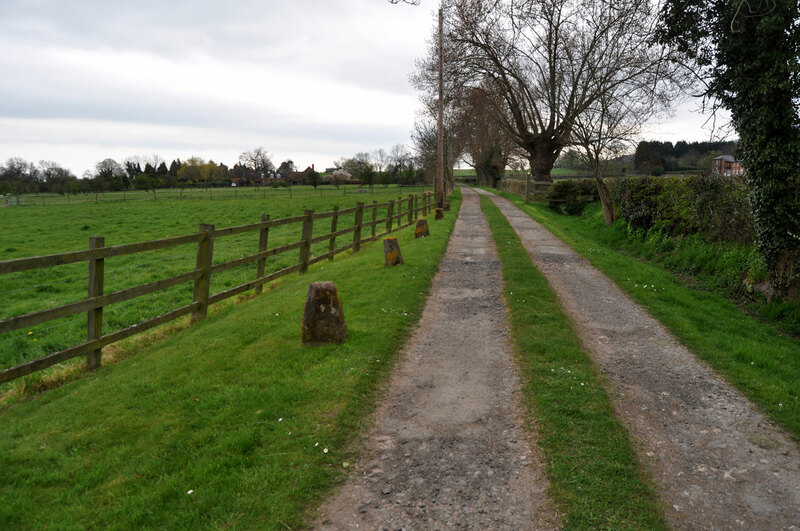 Passing many flocks of sheep I found myself passing the Worcestershire county showground but I soon turned onto another path and then through several fields, through another farm and finally reaching the main road where I took a left turn ending up at the campsite again. 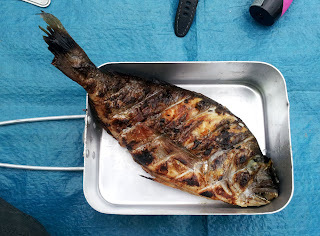 After a quick wash and a cup of tea it was time for dinner, In town I had decided I was going to be adventurous and buy a whole fish to eat, I couldn't find a fishmongers so in Waitrose I purchased a Greek Sea Bream. I cooked it on my Barbeque and kept drizzling lime juice over it. The fish was delicious, I mean really delicious, it didnt take long for me to eat that with some pasta and salad, after dinner I washed up and eventually headed off to bed. My Journey home the next day was nice, I stopped off in Tewkesbury for a look around the abbey and town centre, again it is well worth a look if you are in the area, I finally left Worcestershire and headed back home after a really amazing few days. 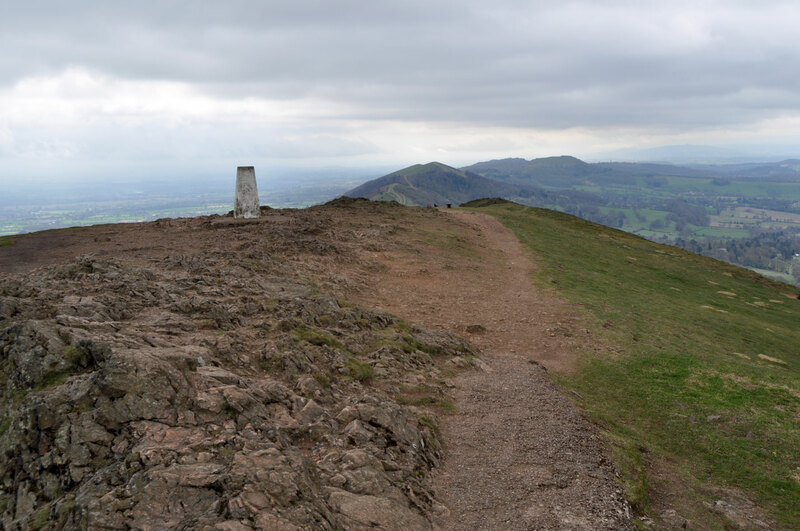 Both Cleeve hill and Worcestershire beacon were awesome climbs, The beacon being one of the best yet, now where will I head next time? Think we managed to have better weather than you - but was too hazy for very good views. Check out the full write-up + short film on ukhighpoints.com if you're interested.